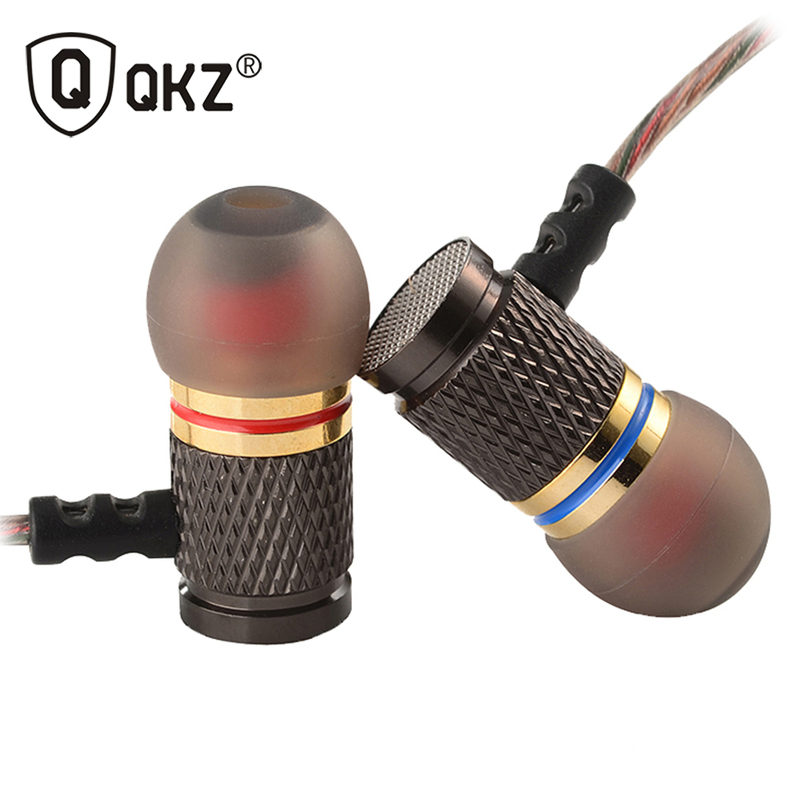 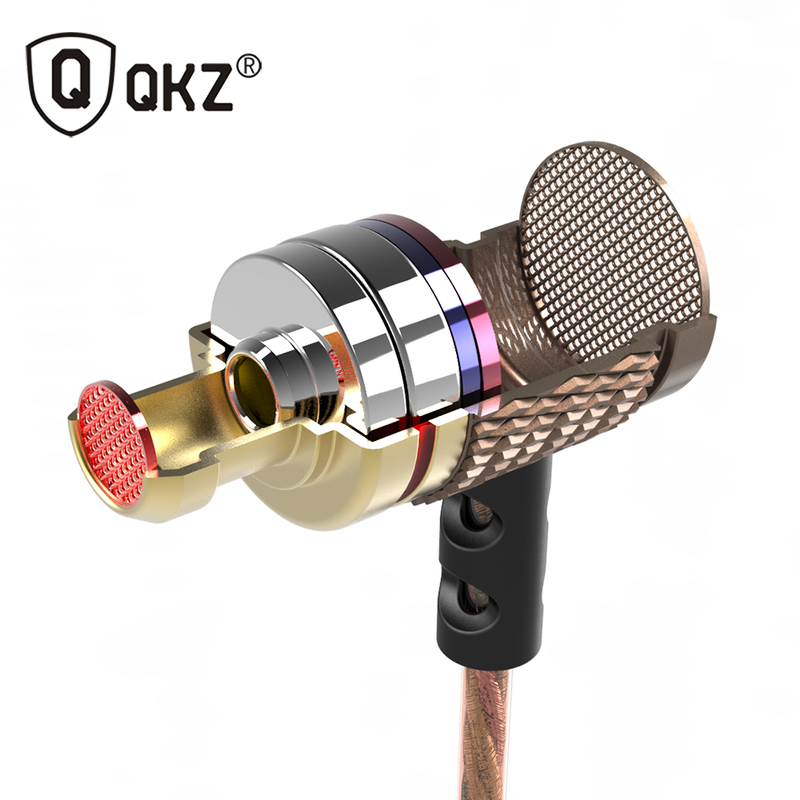 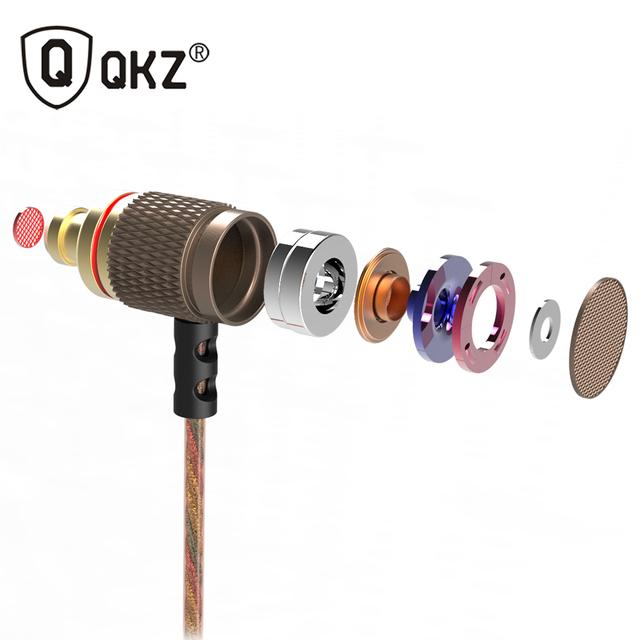 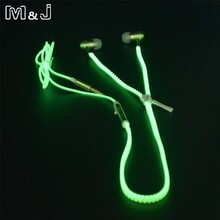 DM6, as the team\'s best acoustic QKZ high price of annual professional fever headphones, with close to 120db sensitivity response, frequency performance 6-31000hz, the built-7MM double magnetic pronunciation unit, copper forging front chamber, multi-flapper guide sound structure, high-wire, and many other industry-leading hardware configuration. 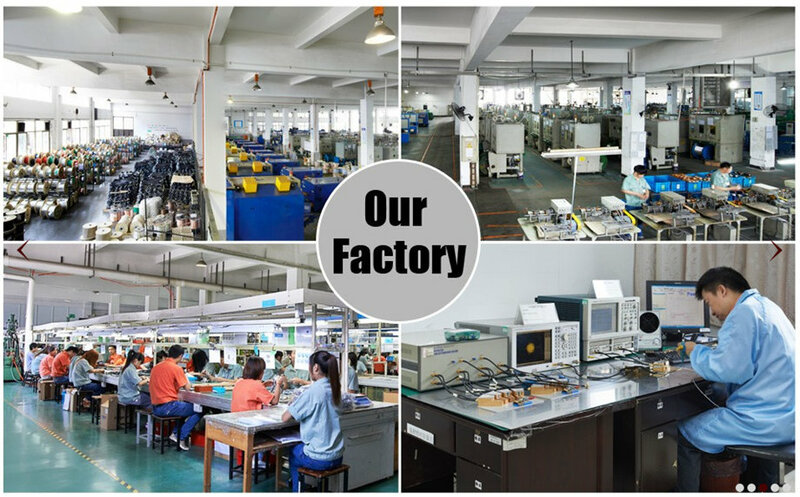 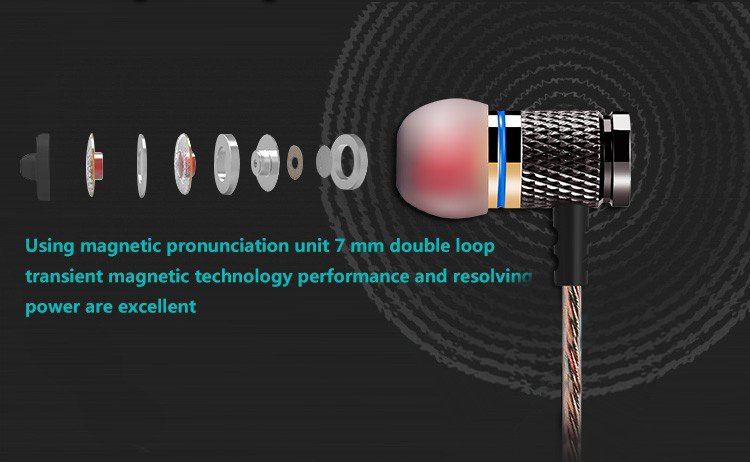 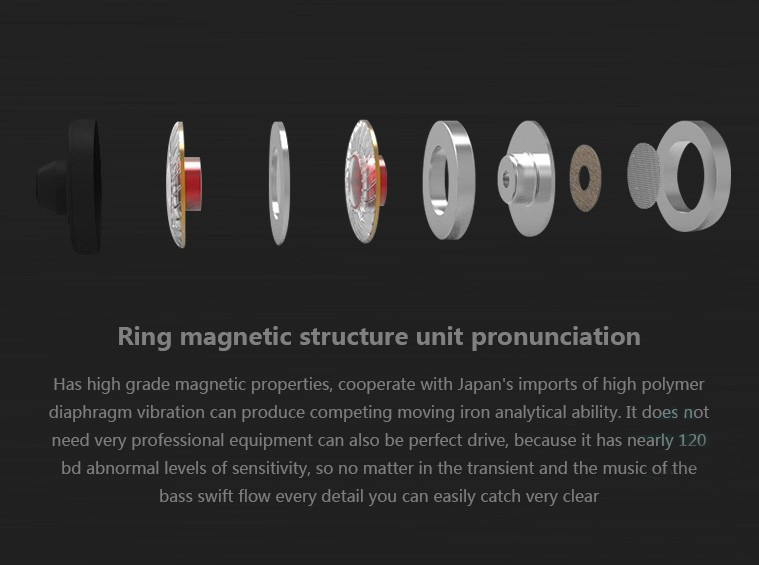 The biggest difference between conventional magnetic technology pronunciation unit ring structure pronunciation unit: it has the highest level of magnet performance, with Japan\'s imports of high polymer diaphragm may unparalleled beauty. 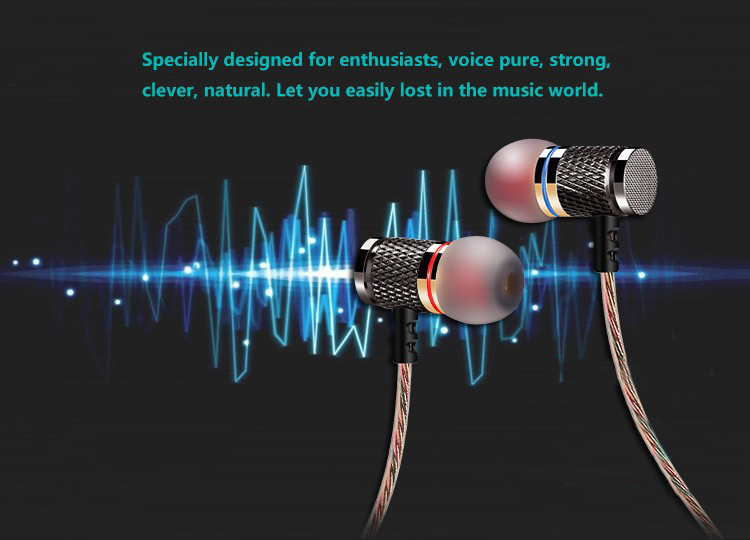 It does not require very specialized equipment can be the perfect drive. 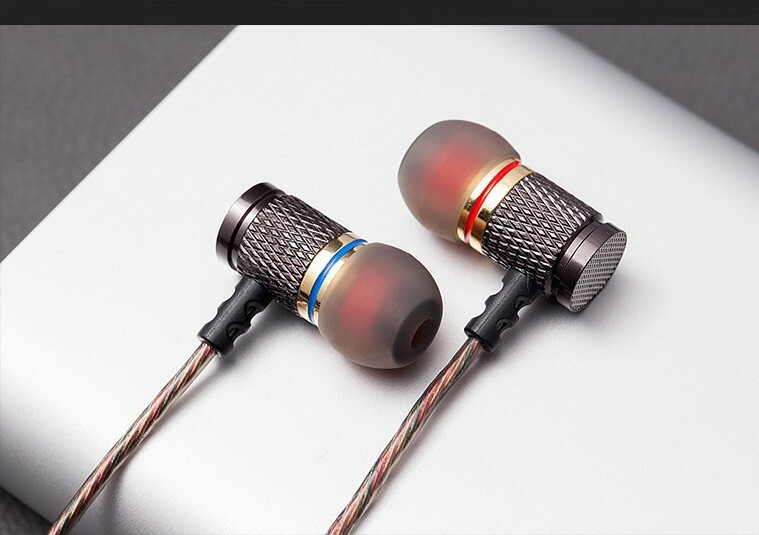 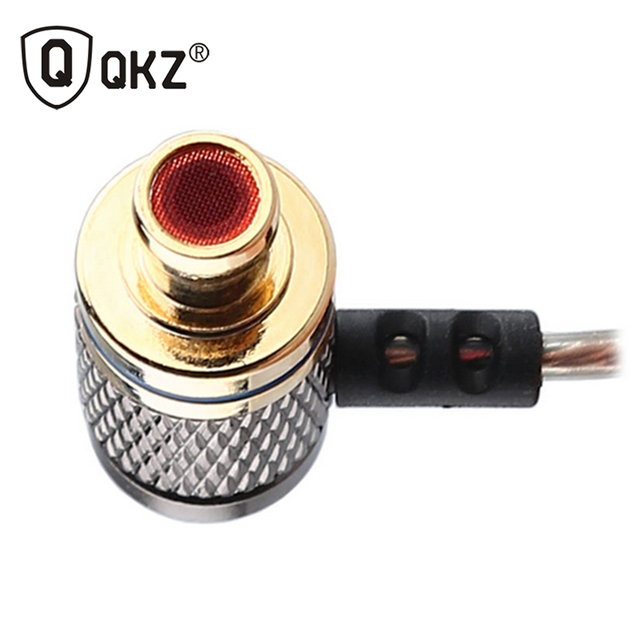 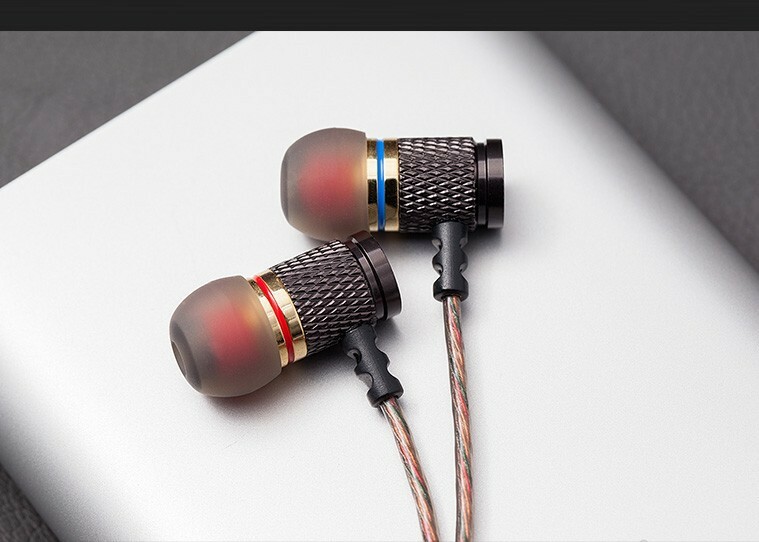 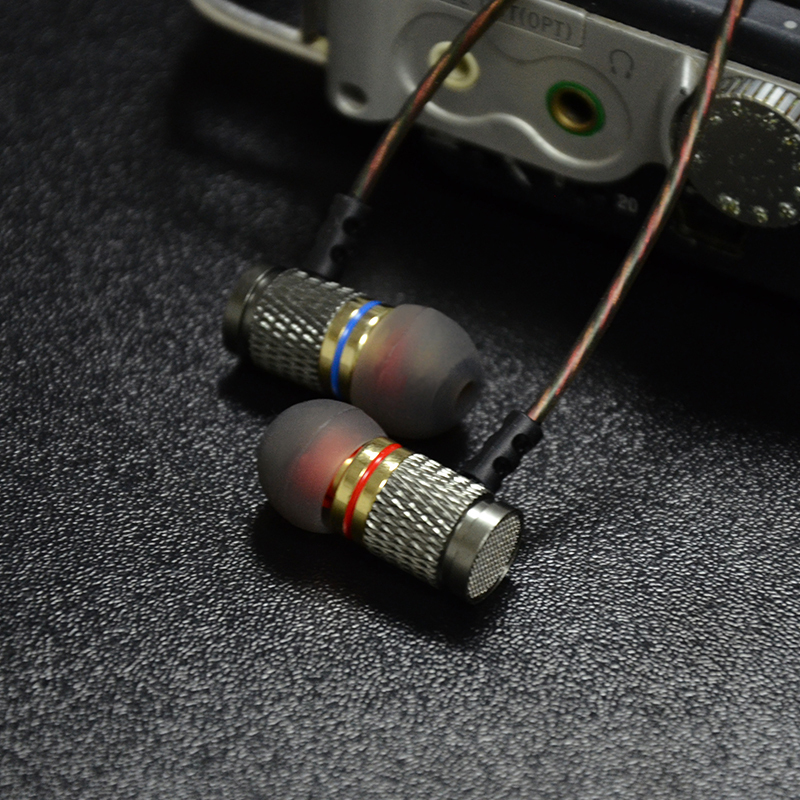 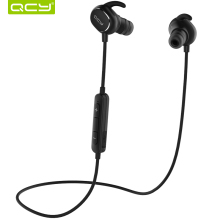 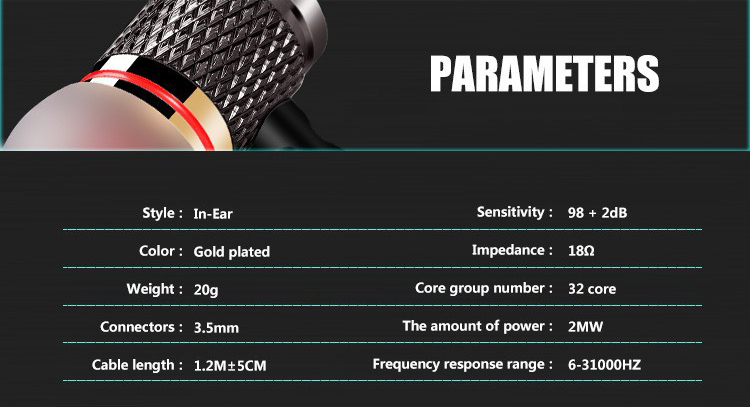 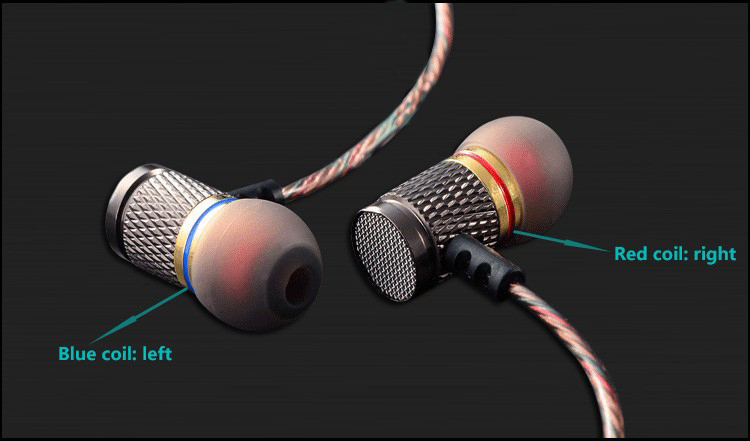 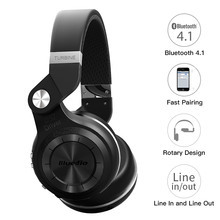 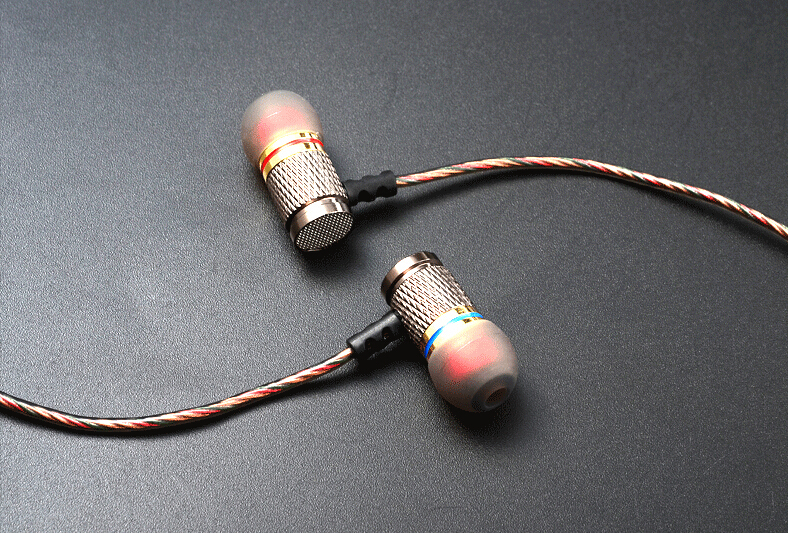 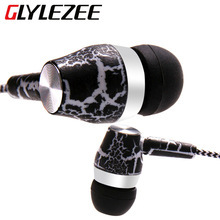 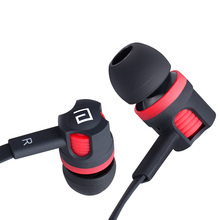 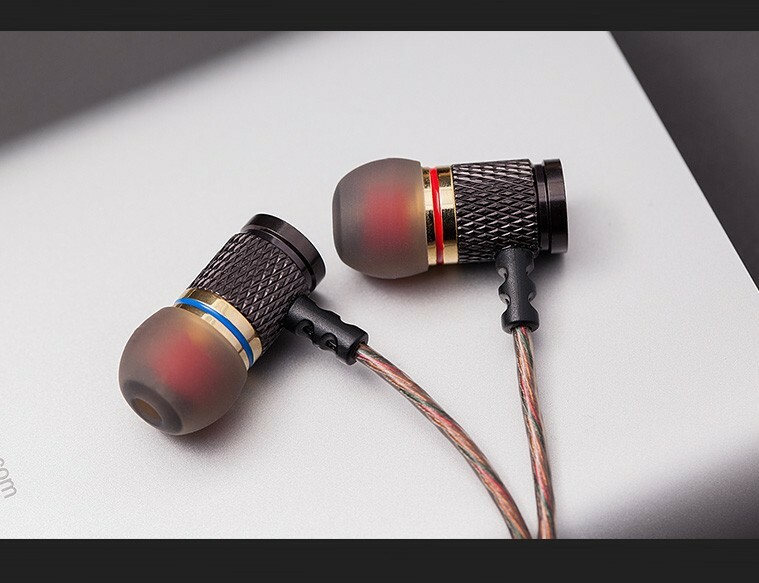 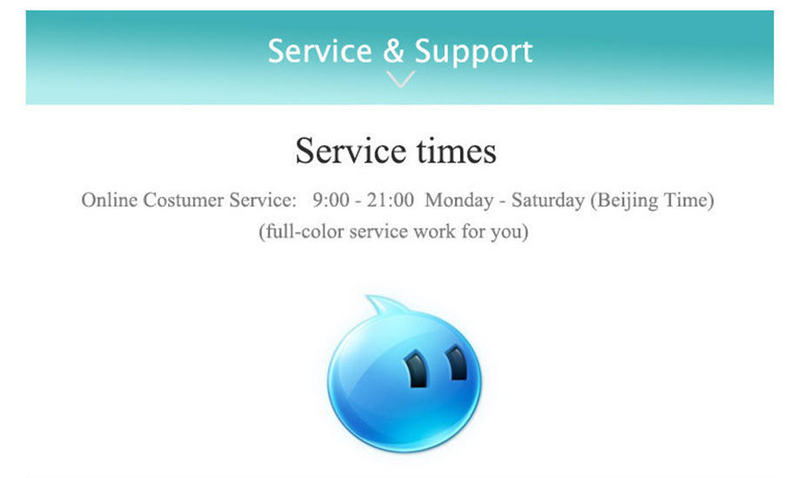 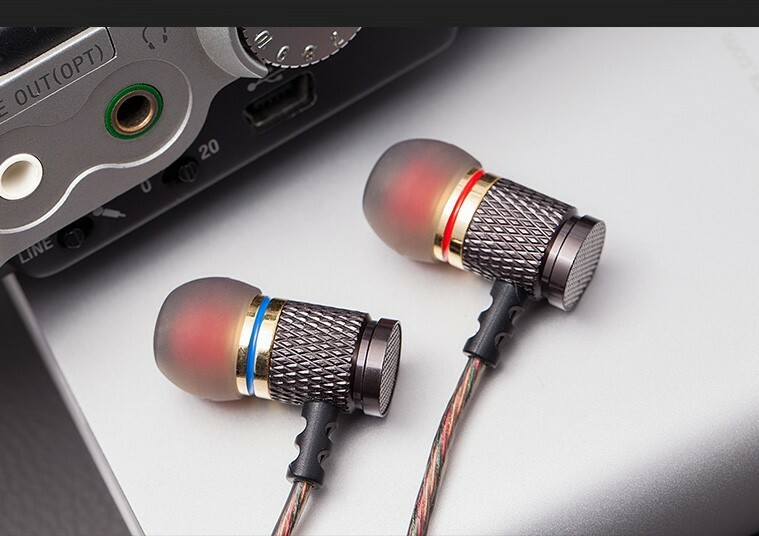 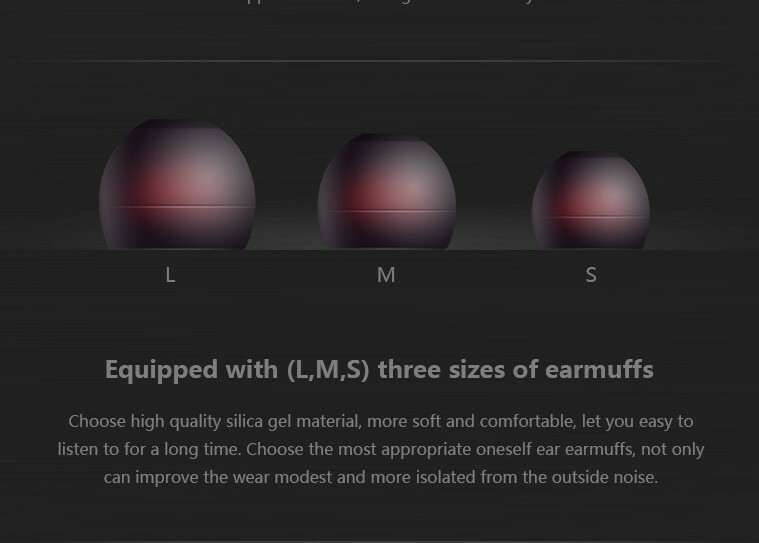 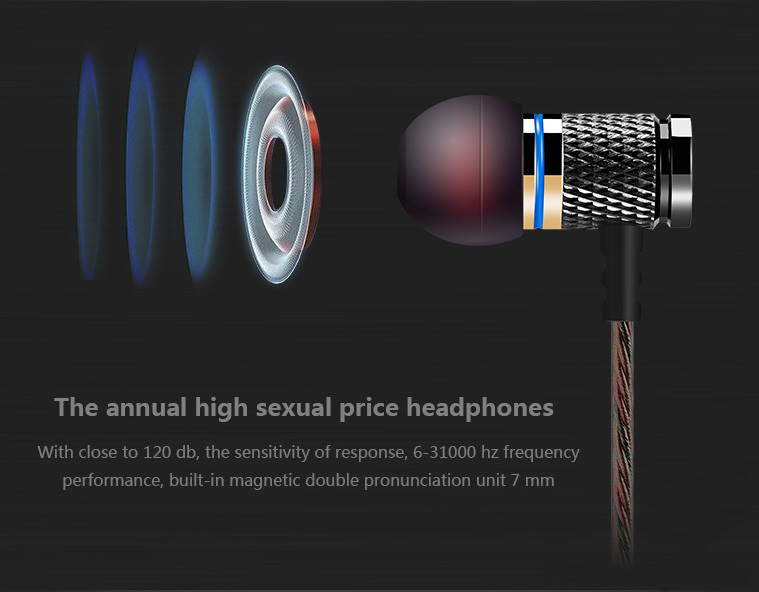 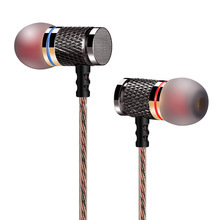 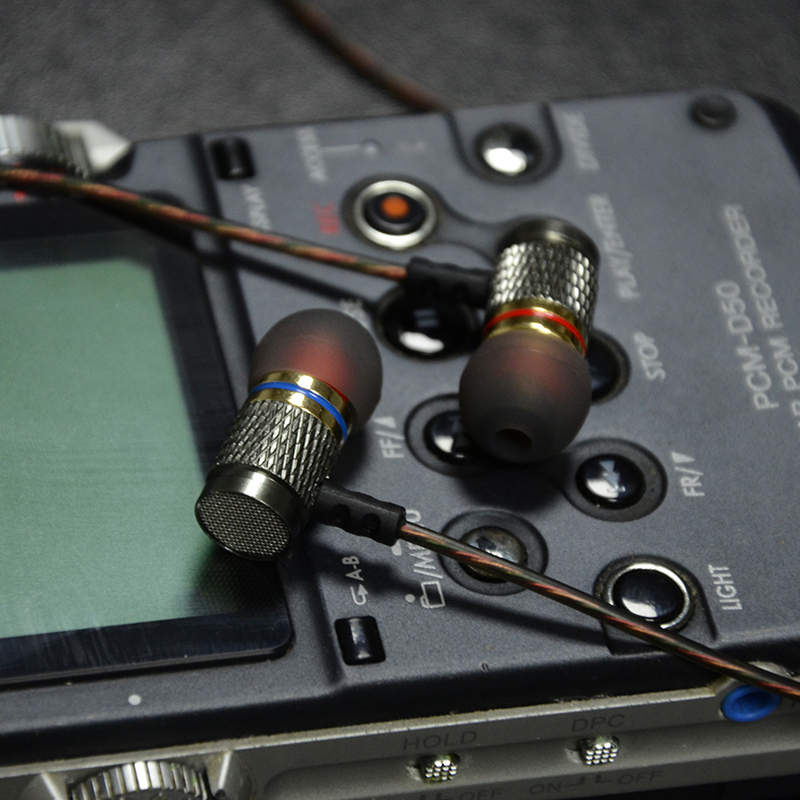 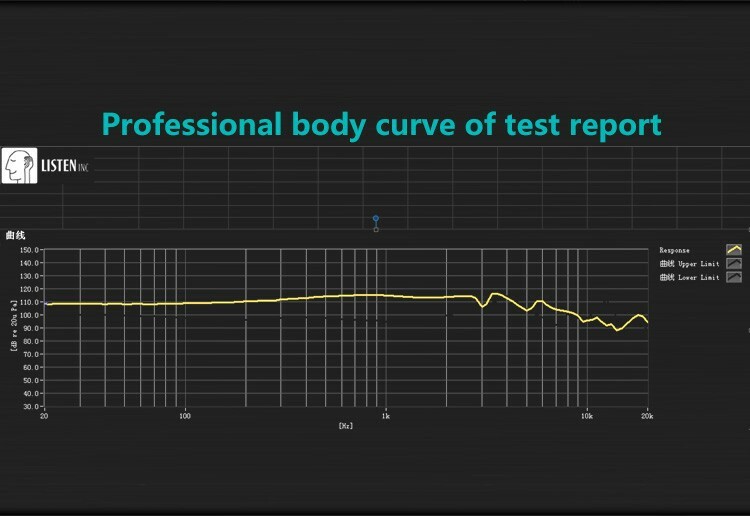 Because of its sensitivity close to 120DB.